Founded in 2001 in HK, Techmart Industrial Limited is one of the advanced and headmost machinery supplier and the general agent of some famous foreign machinery in HK and China. All machinery are original from Switzerland, Germany, US, etc. The machinery of Techmart is mainly for the respected customers who have the strict requirements and value the high accuracy and excellent stability, reliability and durability. We promise all machinery can meet the special requirements of some customers and achieve the service standard – Customers Foremost! Techmart has passed the ISO9001:2015 quality management system and has professional & advanced technology more than 10 years and experienced engineers and sales team with higher education. 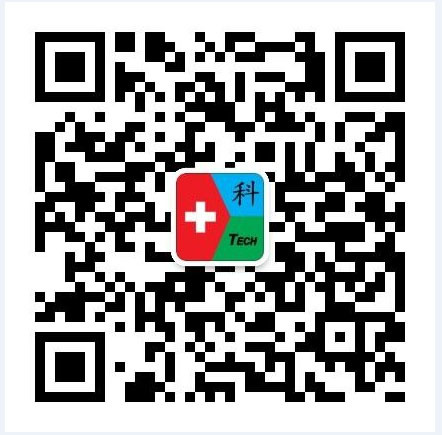 We have companies in HK, Shenzhen, Beijing, Changzhou, Wenling, Kunshan, Dongguan, Foshan and Taipei. 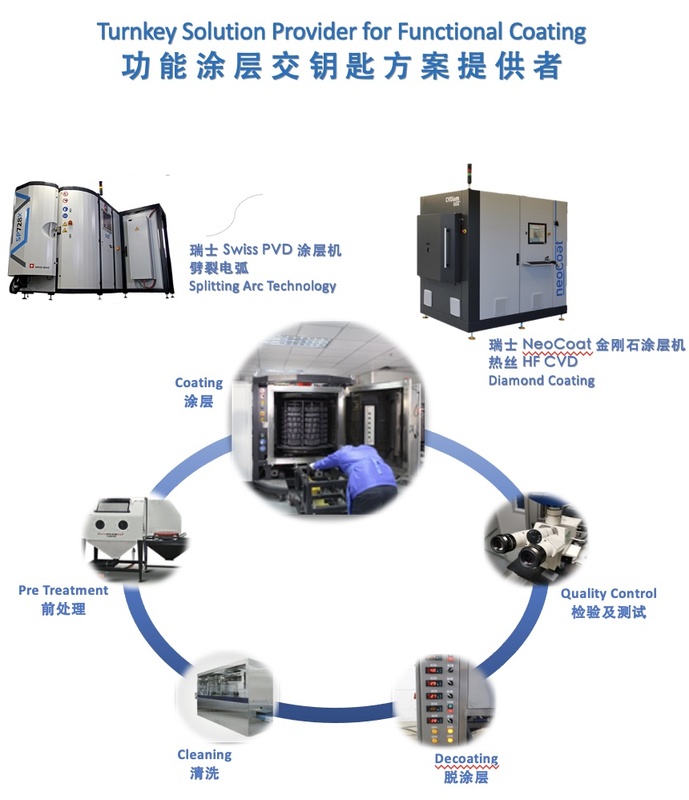 Techmart has an all-sided sale web in China and provides PVD coating services, hardware welding and CNC parts processing services. Techmart has the perfect pre-sale and after-sale service, providing valued customers with detailed product data and technical schemes and first class machinery.